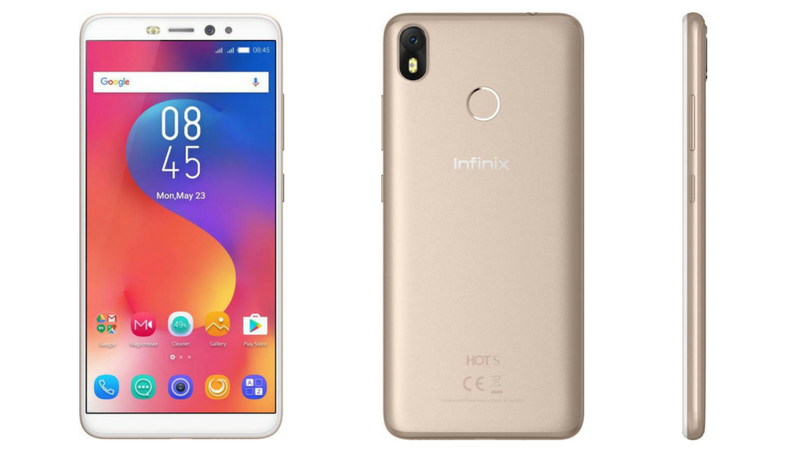 The latest installment in the Hot S line of smartphones is the Infinix Hot S3, Infinix Mobility has launched the Infinix S3 as its first smartphone for the year 2018. 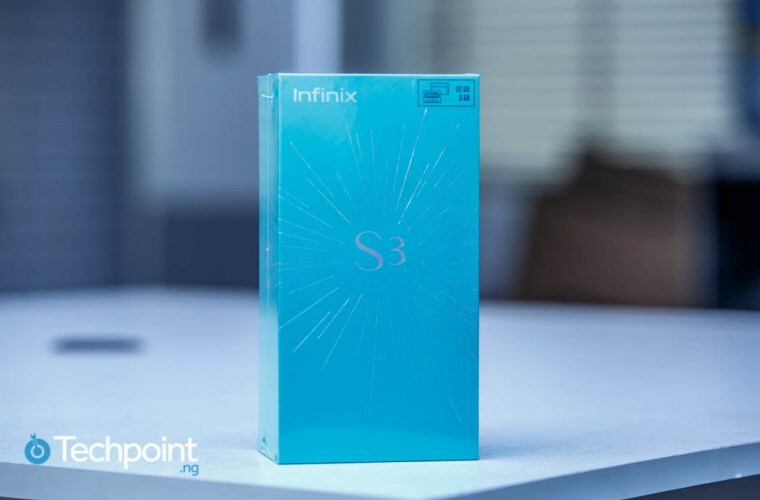 The S3 is a continuation of the HOT S series which had the Infinix S2 and Infinix S2 Pro as its last additions. Compared to its predecessor, the S3 did away with a few less important gimmicks, ramped up on the most important things and adopted the new ‘standard’ aspect ratio for mobile devices. 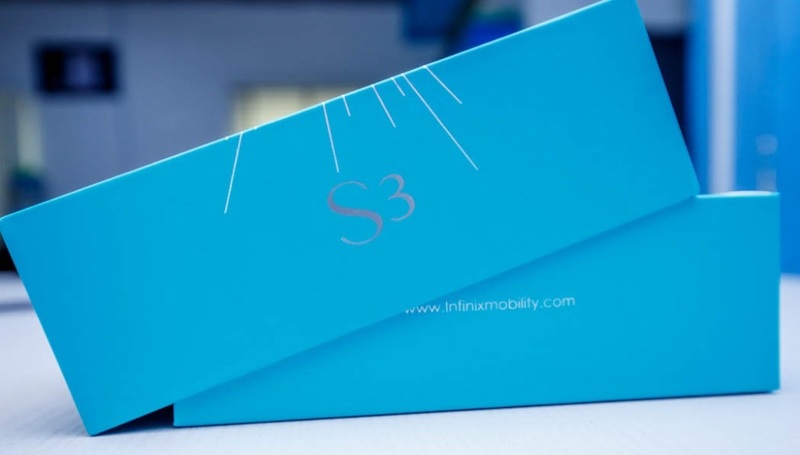 The Infinix S3 has a lot of features that are not necessarily new but surely exciting. Let’s see pictures and experience what this smartphone feels like. The Infinix S3 is in a lime green rectangular cardboard box encased in a shrink wrap which doubles as its only tamper-proof seal. The main engraved box is housing a smaller one that contains the device and its accessories. There is no extra extra in accessories for this one; everything is regular. 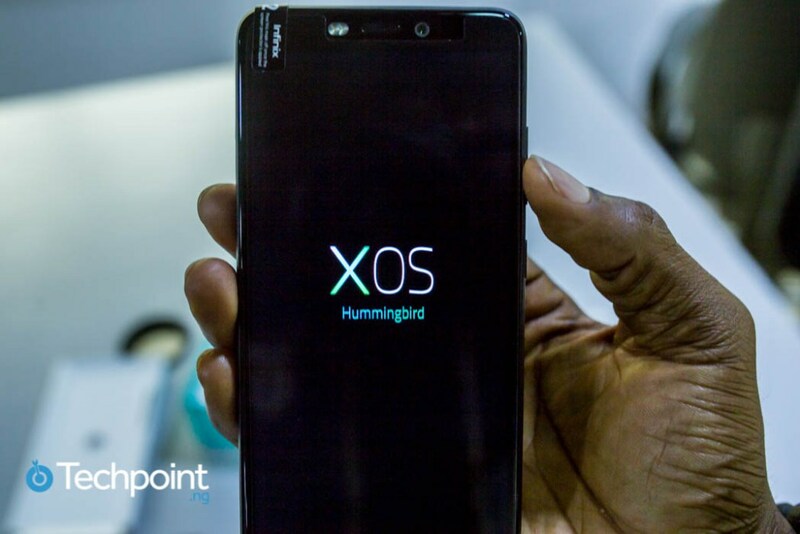 Infinix Zero 5 Review, Spec and Price- All you need to know. 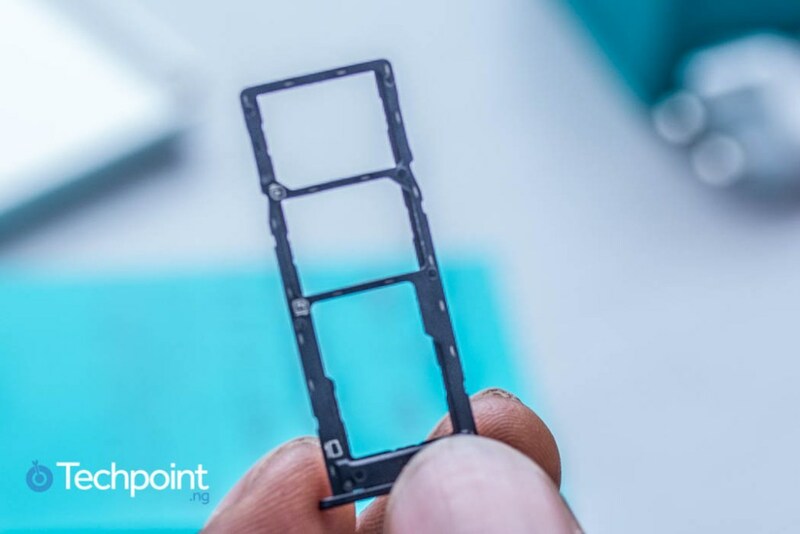 It has three spaces; two nano SIM slots and one to comfortably accommodate a memory card by itself. Sim: Dual SIM capability; Nano SIM cards. 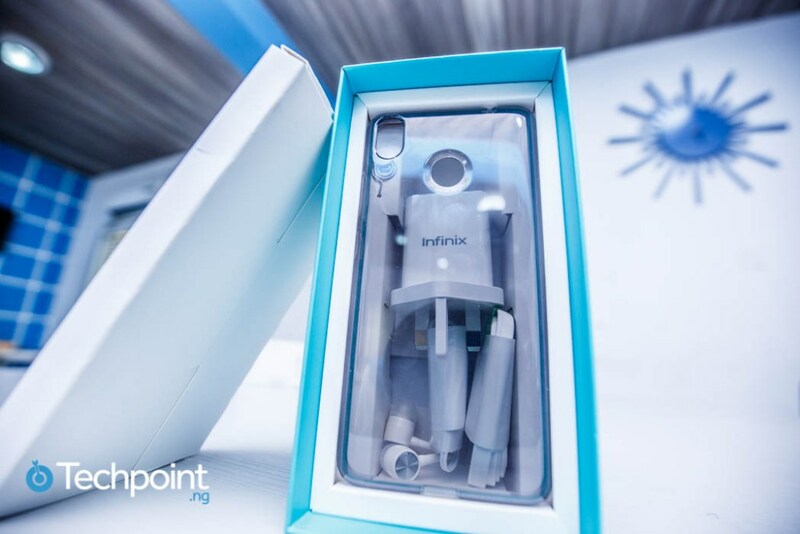 Official price of the Infinix S3 is ₦62,200, but it is not yet available in the market. It goes on sale in 2 weeks but, in the meantime, can be pre-ordered on SLOT now. At first sight, the Infinix S3 is a lightweight beauty to behold. 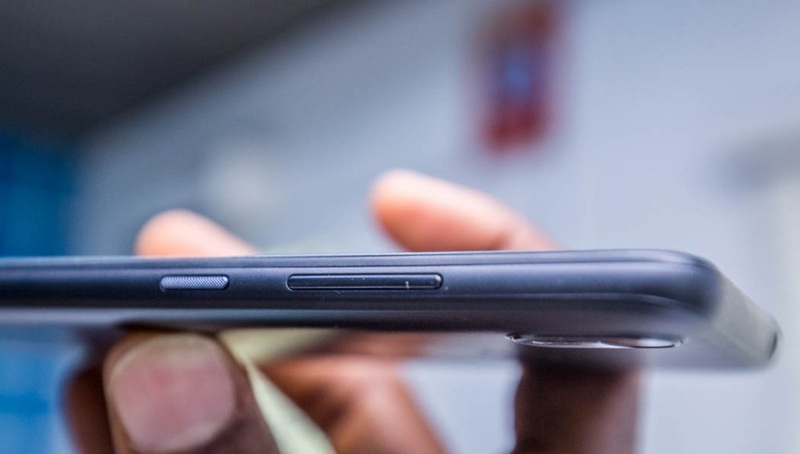 It looks and feels like one of those smartphones that care was put into their design process. 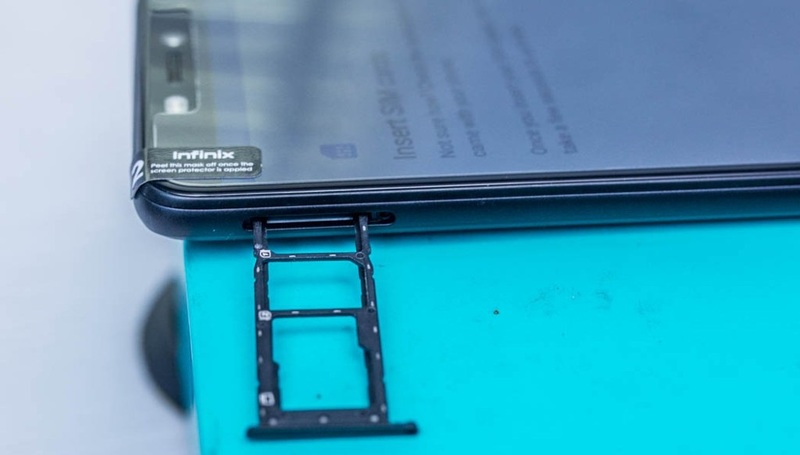 Face ID, Android 8.0, great battery, sonic processors, and the new enhanced SIM tray. You can’t help loving everything about the S3. This ‘golden boy’ has some seeming pitfalls that I will not want to rush into conclusions about until a thorough review. But for now, it looks like a good buy in itself. How To Convert MTN Airtime To Cash?